I am not seeking to engage in political equalisation, far from it, however, it is important to note that during his tenure in office, former President Mahama did not spend a pesewa on Free SHS, and yet he left huge arrears amidst unpaid salaries, crippling NHIS, malfunctioned School Feeding programme, amongst others. Does former President Mahama then want to tell discerning Ghanaians that he rather misused the funds, and hence his inability to manage those sectors efficiently? It is absolutely true that the universal free education has been introduced in a number of jurisdictions across our own continent, Africa. Needless to stress that in spite of the initial exigencies, the policy has sufficed in those jurisdictions. So, why not in Ghana? Take, for example, in 2007, Uganda became the first country in sub-Saharan Africa to introduce free universal secondary education. 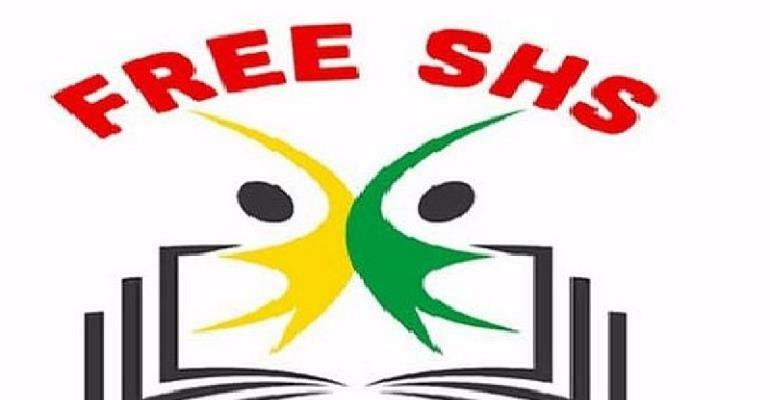 Under the secondary scheme, students who get specific grades in each of the four primary school-leaving exams study free in public schools and participating private schools. This author has authored 688 publications on Modern Ghana.